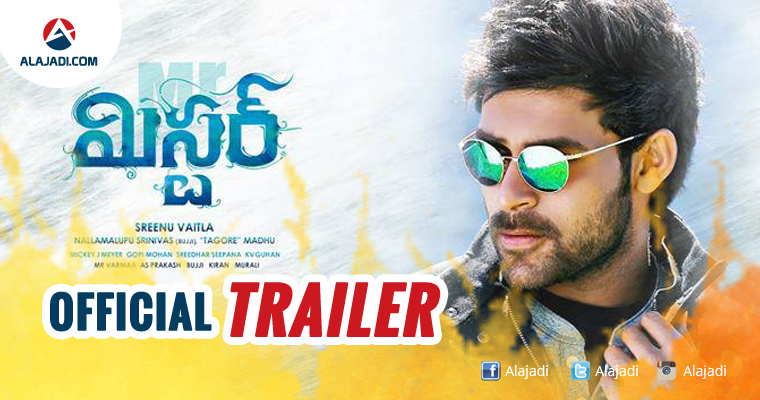 The official trailer Mega prince Varun Tej’s most awaited flick Mister released yesterday, march 22nd at 6 PM. Already teaser which released on new year has got a good response from mega fans and audience. 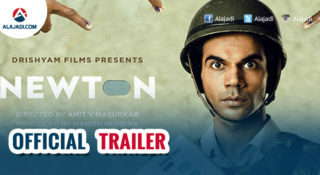 Now, The trailer is expected to glimpse the story line and characters of the film. 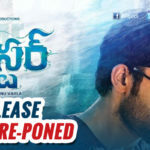 Right from the first look posters, Srinu Vaitla and Varun Tej’s Mister garnered good response from the audience. 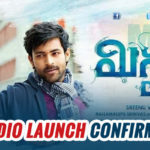 The film feature Varun tej, Lavanya Tripathi and Hebah Patel in lead roles. The films Music is composed by Mickey J Meyer. The trailer gave an impression of this film too falling in his typical formulaic filmography. The film surely has vibes of Vaitla’s classic Anandam which he directed during the initial stages of his career, but the overdose of routine comedy, action and forced emotions look to have dominated what could have been an interesting triangular love story. The poor editing could also be the reason for generating this negative impression on the trailer. Mickey J Mayer’s soothing background score is the biggest positive of the trailer. KV Guhan’s visuals too deserve appreciation. 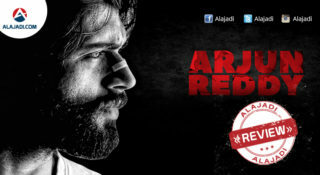 By seeing the poster and teaser, we say that Varun tej look stylish in this film. Varun was last seen in Kanche and Loafer which were released in 2015. 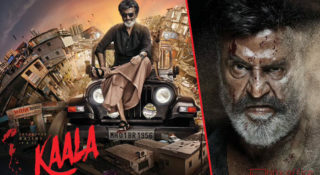 After one year, His new film is hitting the big screens. So, Fans eagerly waiting to watch the film in theaters. The film is slated to release on April 2017. On other hand, Varun tej is also simultaneously shooting for romantic film Fidaa with director Sekhar Kammula. Dil Raju is producing the film under Sri Venkateswara Creations. Sai Pallavi is female lead opposite to Varun and it also hit theaters this year.